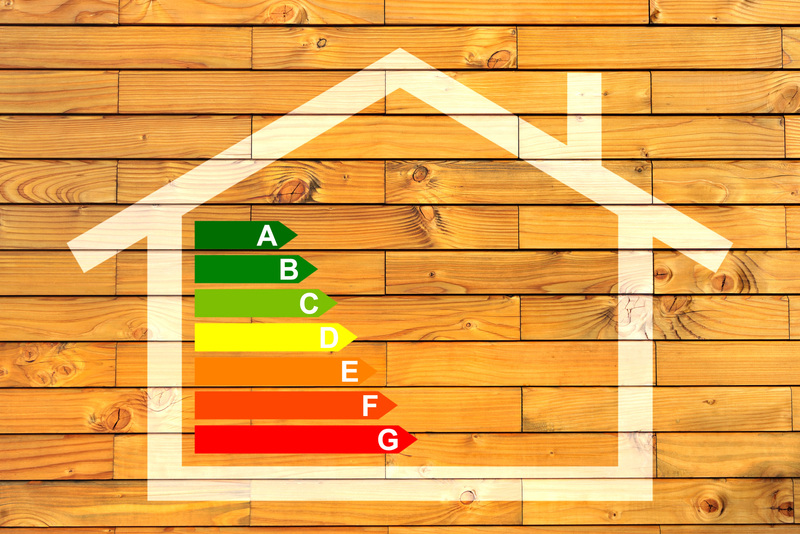 Did you know that you can reduce your home's energy expenses dramatically just by improving the home's insulation? While many people overlook it, the insulation in your home is what protects the inside, from the harsh outside elements. 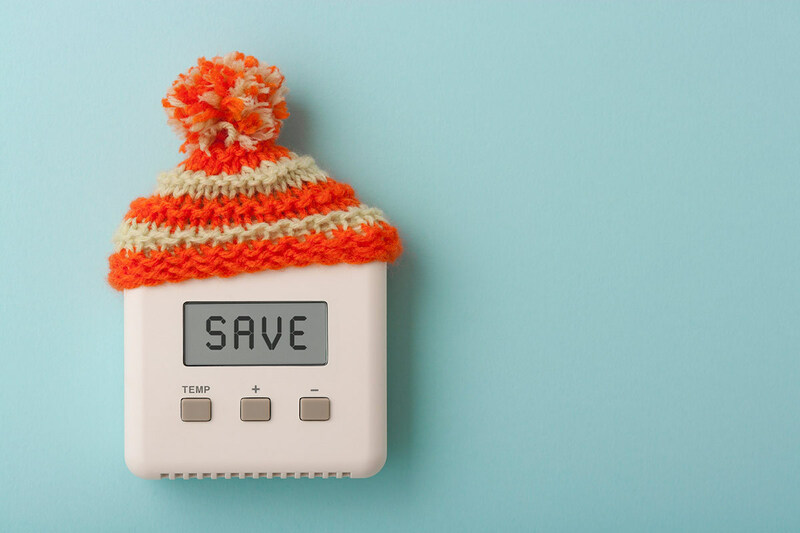 A properly insulated home is the difference between heavily relying on heating and cooling systems, or living comfortably and resting assured that your home is energy efficient. The average cost to replace your insulation is around $2,000, based on a home that is about 2,500 square feet. Upgrading an A/C unit for the same sized home is going to cost a lot more. This is a great reason to evaluate your home's insulation before you start looking into a new heating or cooling system. Before you get started, you need to first "look under the hood" to determine what you already have in your home. An energy auditor or contractor can do this for you, or you can do it yourself if there are areas in your home where the insulation is exposed. The best places to start would be the attic or basement, or sometimes the garage. The most common types of insulation are batt, rolled, reflective, blown-in, or spray foam, and they all work in the same way. 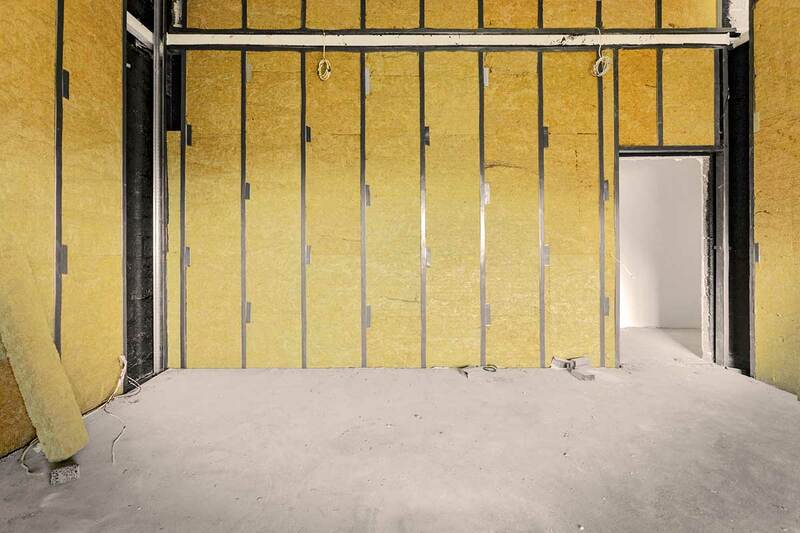 There are also insulations made specifically for soundproofing. In addition to determining the type of insulation you have, you'll also want to figure out how much you need as well as the thickness. Another important factor of insulation is the R-value. A higher R-value means the insulation is more resistant to outside climate, and your location's climate is the biggest determiner of what R-value you should be using. A contractor in your area who specializes in insulation should be able to give you recommendations on what R-value your insulation should be. When it comes to making your home more energy-efficient, having energy-star appliances and conserving energy (turning off lights, etc.) are great ways to make a difference, but don't forget the impact that insulation can have. In most cases, you'll recoup the cost of the insulation in about 2 years. 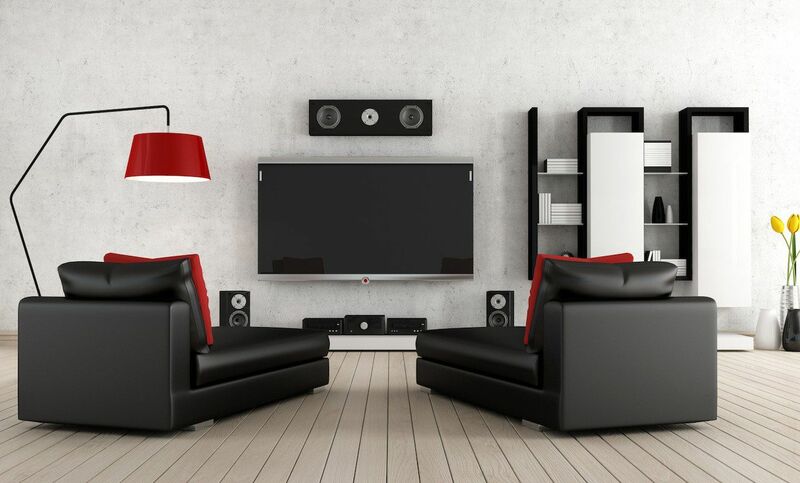 How Do You Soundproof a Home Theater?